Application : For Plastic Injection Moulding Machines, Windsor machines , Hydraulic press, Hydraulic cylinder, Earth moving machinery and ceramic plant etc. NOTE : The Product Prices Vary From Rs 100 to Rs 5000 Per Piece. We are suppliers of TWIN SET PACKINGS. 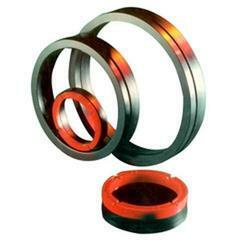 Our products are manufactured as per the industrial quality standards which have been set in the industry. We offer a comprehensive range of packing in various specifications in order to meet the diverse requirements our valued.